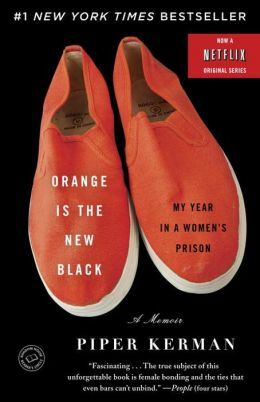 Book Reviews from the K Word Staff. Reviewing prominent and classic LGBT lit. Happy Monday my lovely lezzies. After an irie trip to Montego Bay (blog post in the works) last week, I am pretty exhausted but I didn’t want to skip out on #SupportBlackLezBiz. If you are looking for a wonderful read whether you are curling up in front of the fire, or laying out in the sun check out RedBone Press. I have always had a love for the study of people and culture. For those who don’t know, back a decade ago, I received my undergraduate degree in Sociology. I wanted to study deviant subcultures, and had all intentions of being a leading expert on the world’s oldest profession. The latest KRead book, Black Bull, Ancestors and Me: My Life as a Lesbian Sangoma has awaken every sociological and anthropological bone in my body. 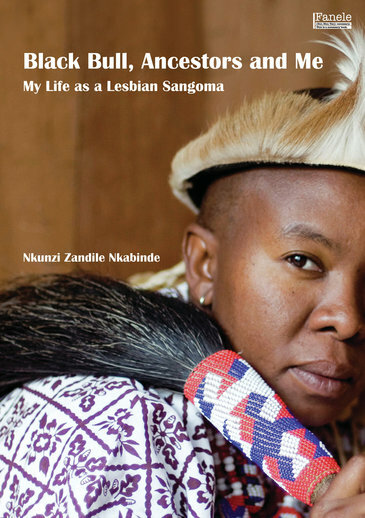 Plot Snapshot: A memoir of Nkunzi Zandile Nkabinde, a lesbian sangoma (traditional healer), shares with us her personal journey of enlightenment through a traditional South African landscape.